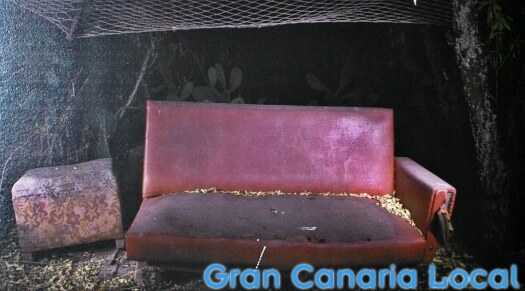 0.1 Running Gran Canaria’s leading blog comes with some perks. Like being invited to the latest events. 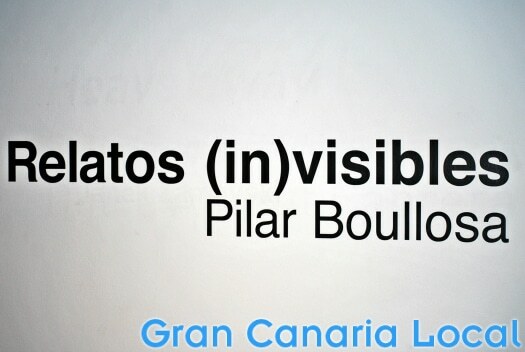 So we were delighted to attend the opening of Relatos (in)visibles at Fundacion Mapfre Guanarteme. 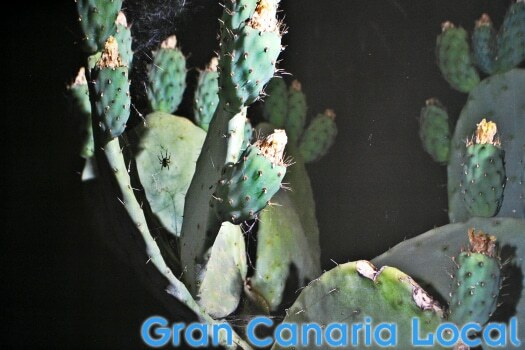 Running Gran Canaria’s leading blog comes with some perks. Like being invited to the latest events. So we were delighted to attend the opening of Relatos (in)visibles at Fundacion Mapfre Guanarteme. 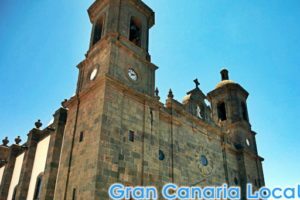 We want you to get the most out of a visit to Las Palmas de Gran Canaria. 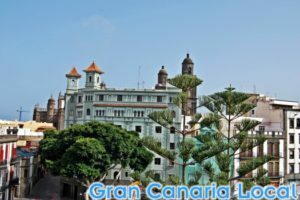 So we publish stories of the topical variety, helping you to cram as much in to your time spent in the Gran Canaria capital. Like Pilar Boullosa‘s Relatos (in)visibles at Fundacion Mapfre Guanarteme. 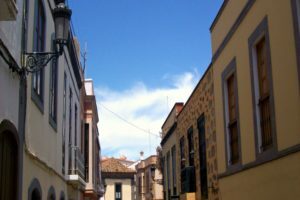 Despite the name, Fundacion Mapfre Guanarteme’s main gallery is to be found in Vegueta rather than in the neighbourhood of Guanarteme above Las Canteras beach. 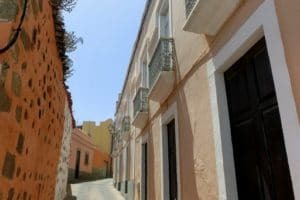 It’s a short walk from both the Museo Canario and Catedral de Santa Ana. 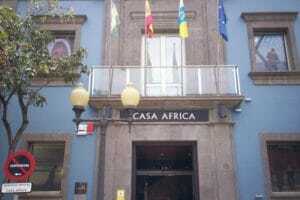 Enter Calle Juan de Quesada 10 in Google Maps for more specific directions. 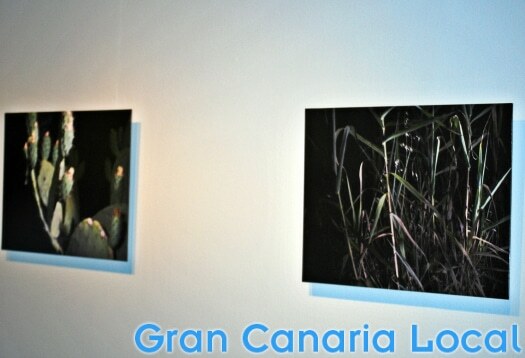 Gran Canaria Local were one of the select few to attend the launch of Boullosa’s exhibition at Fundacion Mapfre Guanarteme on Thursday 6th October. The exhibition does, however, continue into 2017. Until Friday 27th January. A Jill of all trades, Pilar Boullosa (born in Vigo, Galicia) is a fine arts graduate who also works as a graphic designer. (In)visible stories, to use the English translation, is a photographic exhibition. 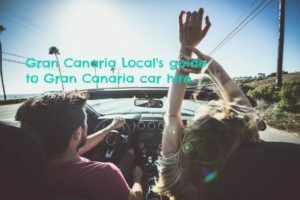 Gran Canaria, for Boullosa, is as much about the turf as the surf; with the artist as interested in the mountainous interior as the island’s celebrated coastline. 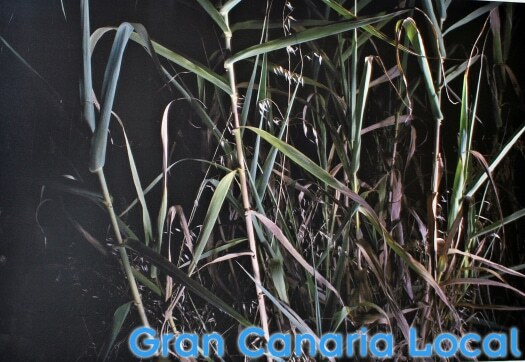 Pilar Boullosa captured these images at night. In doing so, she (shadow) plays with the concept of light and dark. We’re not accustomed to noticing things at nighttime, yet Boullosa encourages us to reimagine ourselves as children and view the nocturnal settings with a fresh rather than jaded pair of eyes. Meaning we detect the line between what’s visible and what’s invisible; what’s present and what’s absent.